Cleanse and massage. My experience with this cleanser over dry skin. For quite a while I was looking at Foreo or some other massage brush cleansers. Even though my skin tends to dryness and it’s usually sensitive, my beautician still used to persuade me that I don’t need any brush cleansers, I was still dreaming about having one. 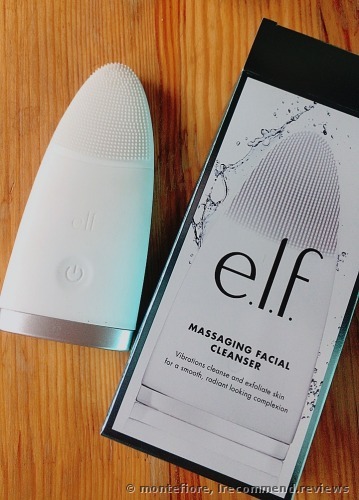 When I saw this cleanser from E.L.F., I immediately ventured to buy it. 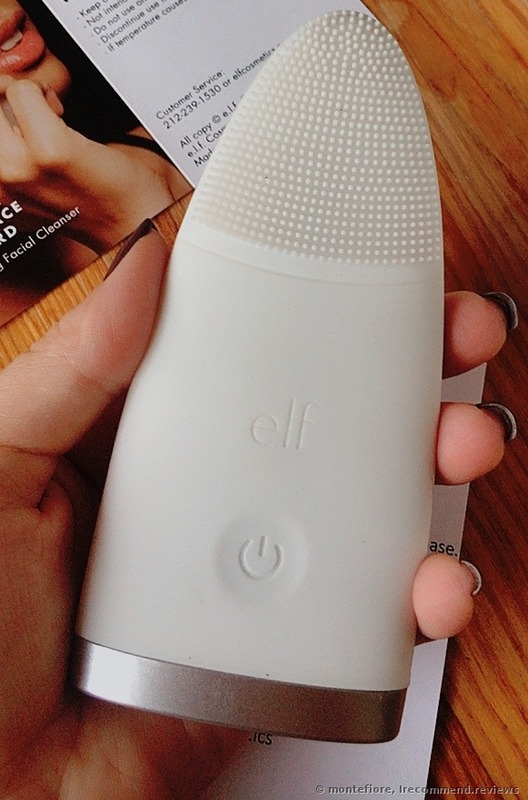 The design is no way worse than of the Foreo brush, to my liking, whilst the price is much more affordable and the purpose is still the same. 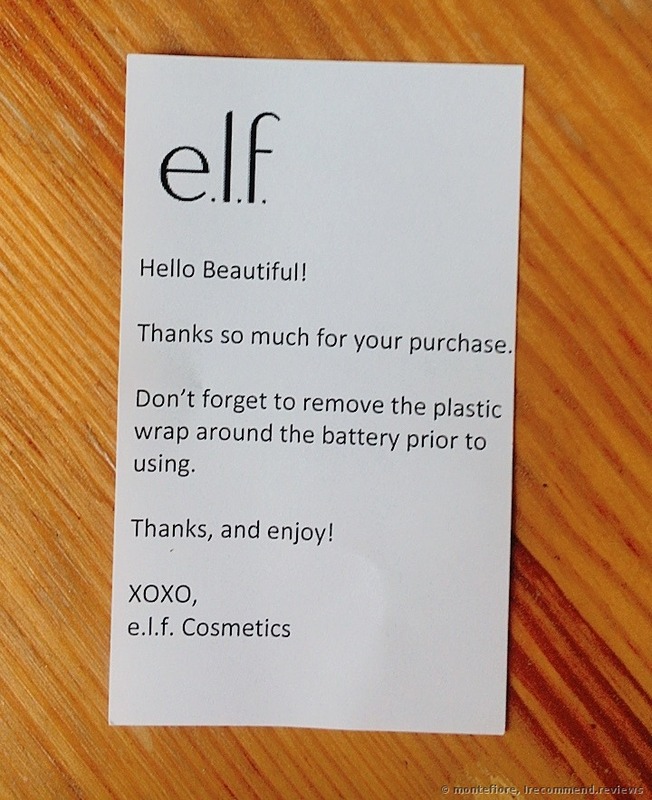 I know a lot of products from the E.L.F. brand and I love them a lot. At the time of purchase, the price on the official site was $20. As for the product itself, it’s for bringing the spa home. All that you need is to use your regular facial cleanser/foam/gel, some water and this cleanser. 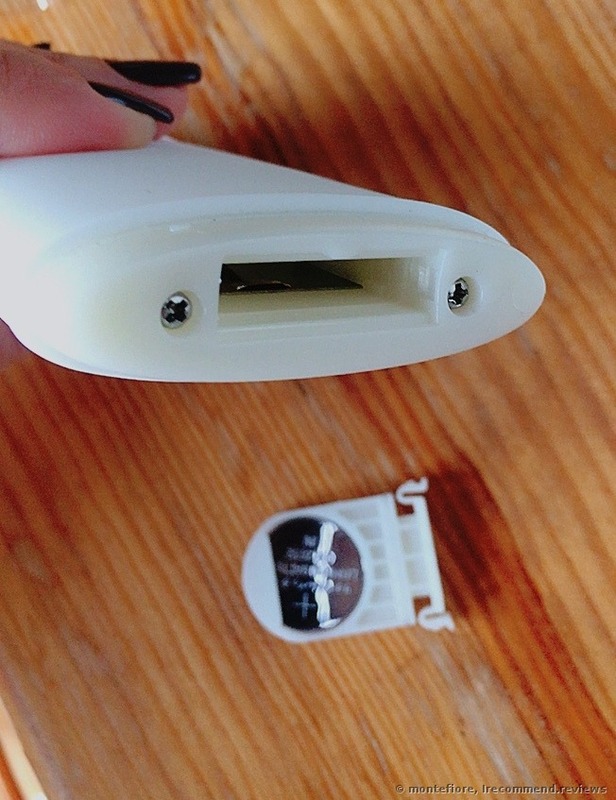 Before the first use, make sure to take off the top lid and take out the protective liner from the battery, otherwise, your gadget won’t start working. The device turns on and off with one and the same button. There’s only one speed where it vibrates gently. 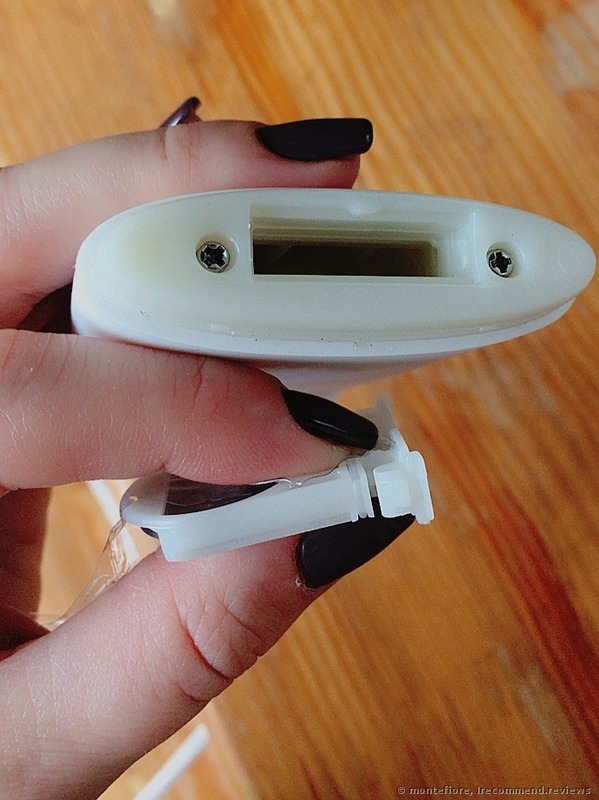 It’s pleasant to use because the device doesn’t hurt my skin and the process is rather quick. Just massage these silicone buds over your skin with a preliminary applied skin cleanser over it. 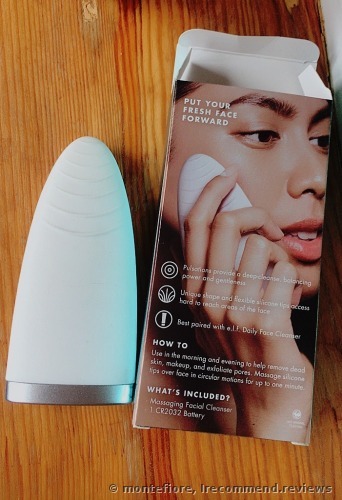 I noticed that my facial cleanser doesn’t lather as much when I use it with this product. However, my skin is always squeaky clean afterwards. I mean the deep cleansing effect is there. 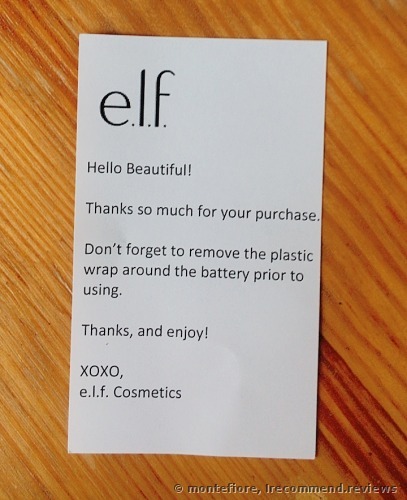 The product is easy to wash with water. For the first two days, I was enjoying the process, when later I noticed that my skin has become allergic to it and covered with small colorless bumps. They weren’t well visible but they were itching and I could feel them tactile. I’m not allergic to silicone or my facial cleansing foam. That’s why I presume that it was a reaction for a more thorough and deep cleansing. Maybe that’s traumatic for my skin. 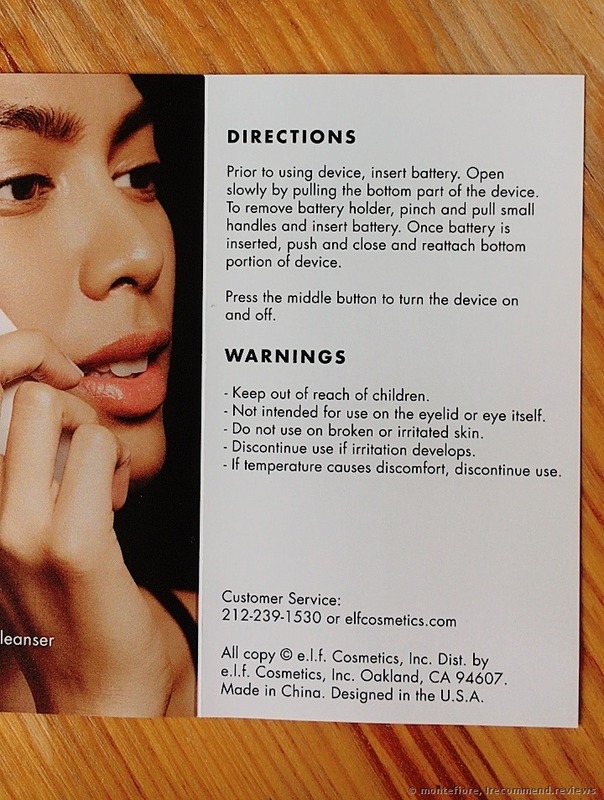 I guess that this device isn’t for sensitive or dry skin types for everyday use. Maybe that would be fine to use once a week instead of my skin scrub. I haven’t evaluated the massaging aspect of this cleanser yet, but I'm sure that it will go easy-breezy. 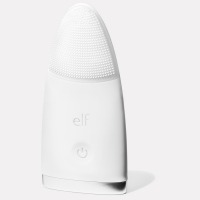 All that you have to do is to apply a little bit of a face serum or massage oil, turn on this massager and then, following your favorite technique, start massaging your face and neck skin with the device. Avoid the eye area, it’s too gentle. I think that such brushes are more for combo or oily skin types. And if your skin type is different, you’d better use it as a scrub or a peeling solution, otherwise, your skin might get hurt. I decided to skimp on the eye cream...I won’t do it again! I wish I never saw you. Not for dry skin, definitely. Just a huge disappointment from Kiehls.